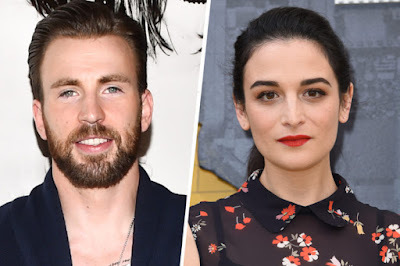 Less than a year after Jenny Slate took a chance on ol’ Chris Evans, our favorite shell-superhero couple has called it quits. According to Us Weekly, conflicting schedules were a factor in quashing the burgeoning romance. “It was completely amicable and a mutual decision due to conflicting schedules and they remain very close friends,” a source says. Their onscreen debut, Gifted, hits theaters on April 12, at which point, for a few short hours, we’ll all be able to forget reality and wistfully imagine what might have been.